Once an anonymous destination comprising of small villages in the peripheral areas of Pune, Hinjewadi is now a prime real estate hotspot. With the launch of the Rajiv Gandhi Infotech Park and consequent entry of various IT-ITeS majors and multinational companies, Hinjewadi has witnessed spectacular growth in working population. The accompanying demand for homes, backed by improving social and physical infrastructure, has made Hinjewadi one of Pune’s fastest-growing micro-markets in Pune. During the early 2000s, the Maharashtra Government introduced its game-changing IT-ITeS Policy which offered liberal incentives to the technology-driven industries to set up operations in Hinjewadi. Waiving off stamp duties for owned and leased properties built on MIDC land also aided the large-scale development of this region. 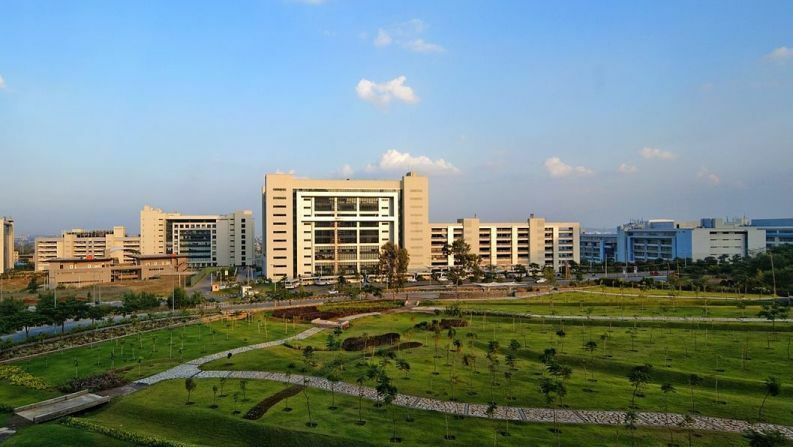 Thus, the 2,800 acres Rajiv Gandhi Infotech Park, also known as Hinjewadi IT Park, came into existence. The establishment of the Hinjewadi IT Park acted as a powerful magnet for IT-ITeS companies, whose arrival and expansion have been the primary growth drivers for the real estate market of Hinjewadi.